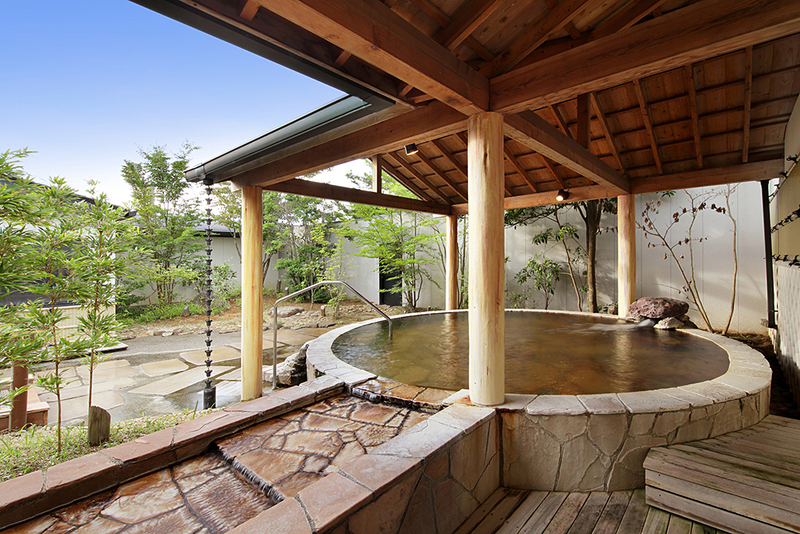 Boso Peninsula offers a perfect getaway just two hours from the Tokyo metropolitan area. Its rustic, yet tamed natural beauty welcomes visitors who seeks it. Hike around the hills and rice paddies and savor the fresh air. 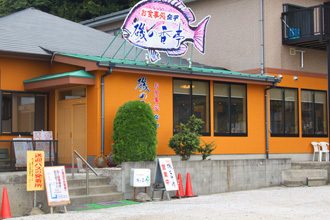 Visit locals’ favorite restaurant and relish the freshest sushi direct from the fishing port. 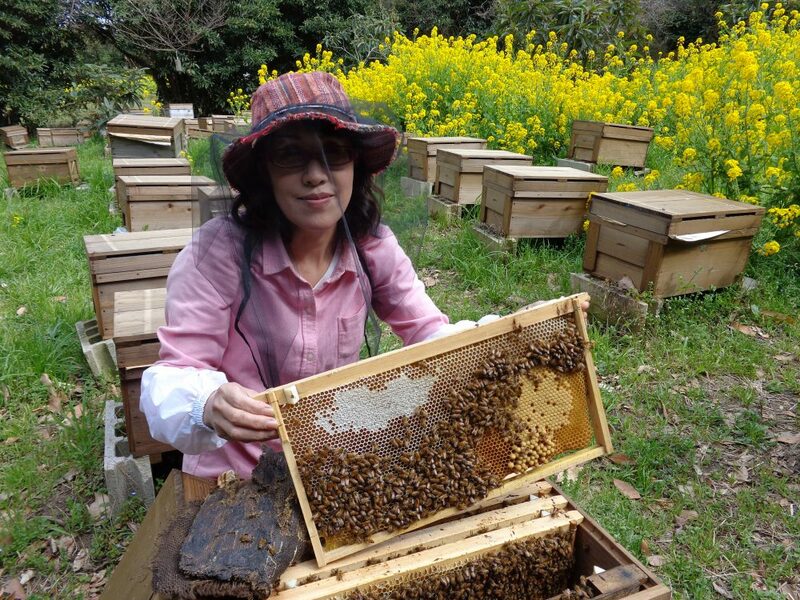 Stay at a Japanese style inn and experience the rural, leisurely life that residents take for granted. 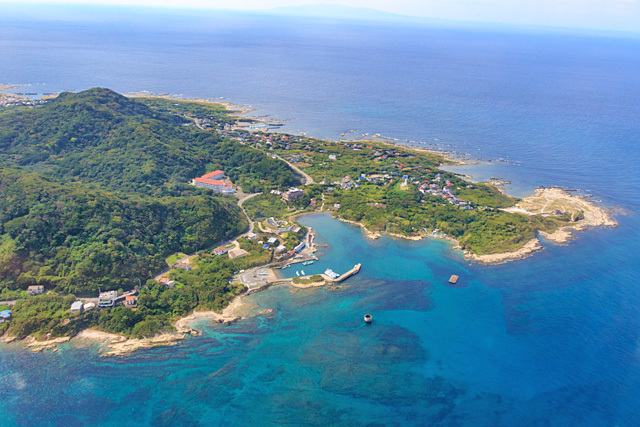 Boso Peninsula – it is an ideal retreat from the bustle of big cities. 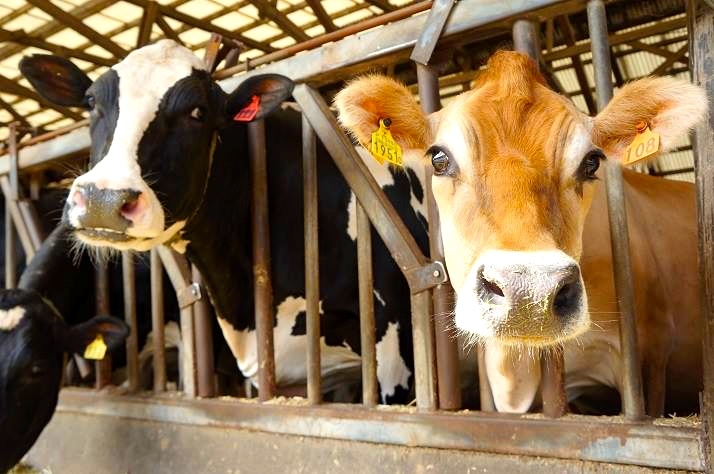 We offer quality milk and milk products. Good food creates a healthy body and a sound mind. 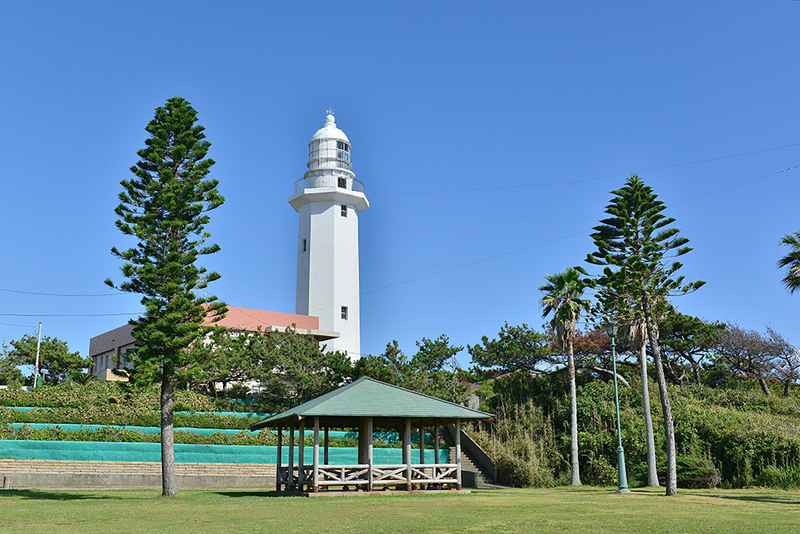 The second oldest Western style lighthouse in Japan designed by a French engineer in 1870. 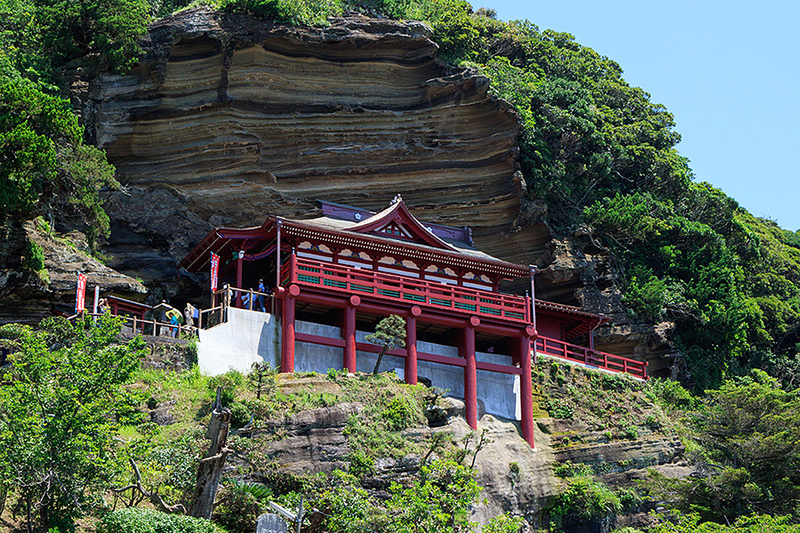 Vermilion colored “cliff temple” gives a panoramic view of Tateyama Bay. 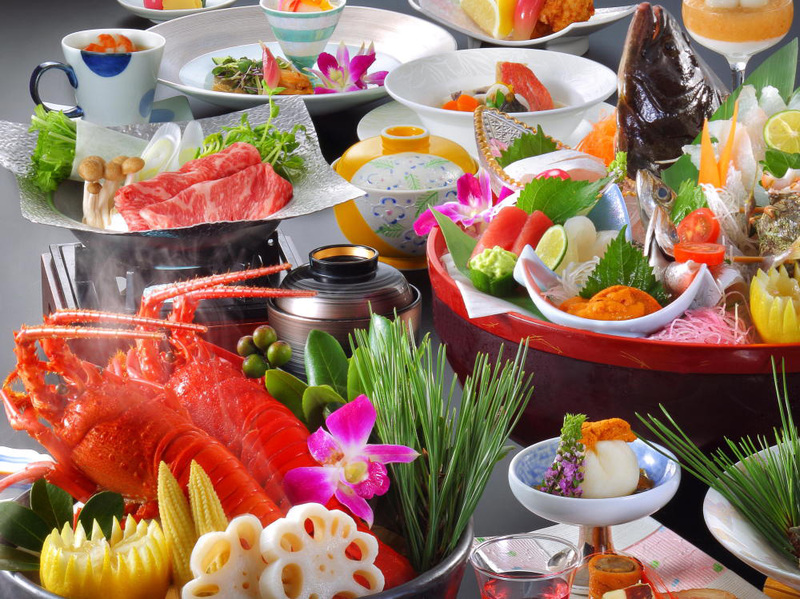 Fishing all year round, wind surfing on calm Tateyama Bay, or diving to see fish of all kinds; these are a few examples of the activities one can enjoy in Tateyama. 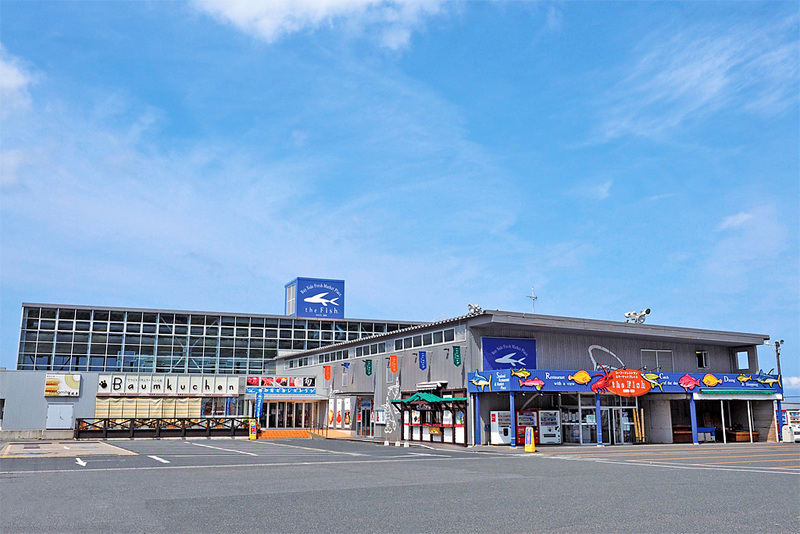 Trace back the cultural history of Tateyama, and learn the wisdom of our predecessors. It's an exhilarating experience. 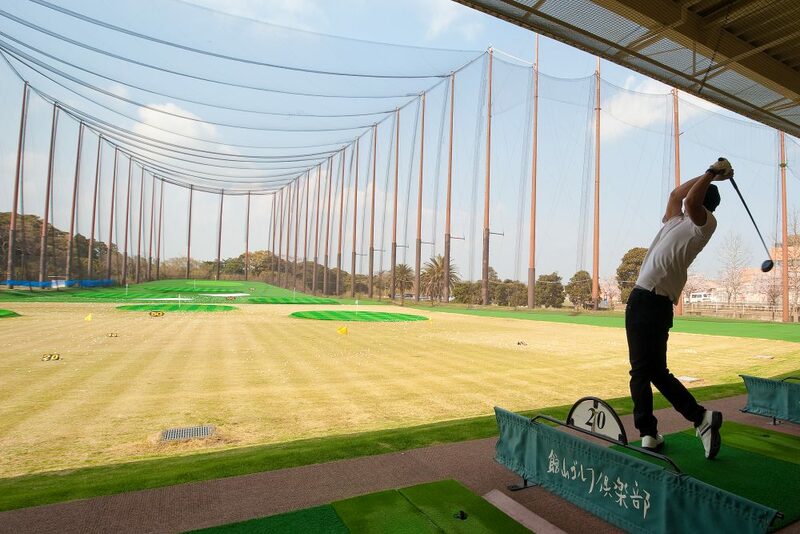 A resort style, 70-lane, 220-yard golf driving range. 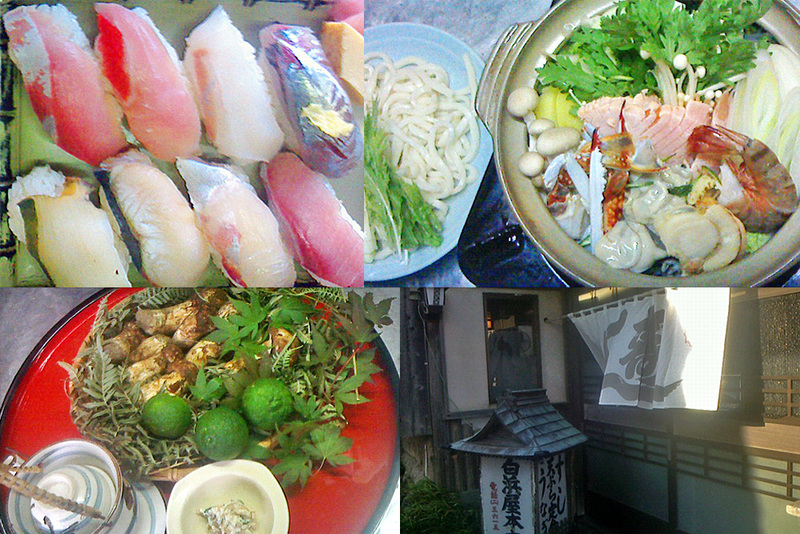 Relax in natural hot springs and relish the freshest seafood and soba noodles. 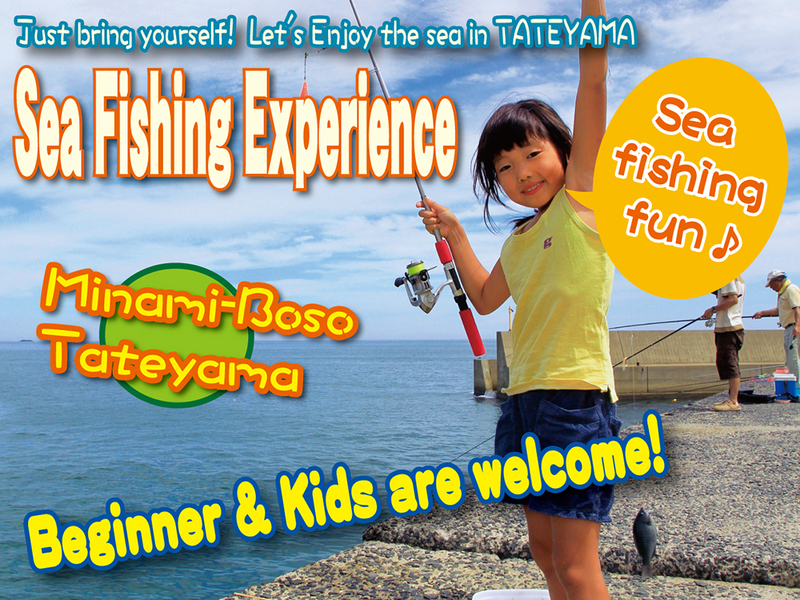 Just bring yourself and enjoy fishing at Tateyama Bay, Minamiboso. 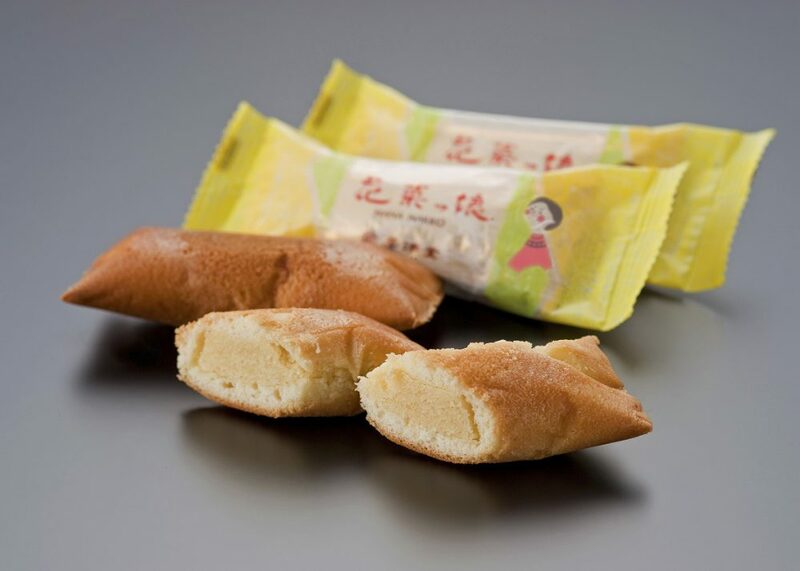 The traditional Boshu-zushi with our in-house secret tare sauce is the locals' favorite. 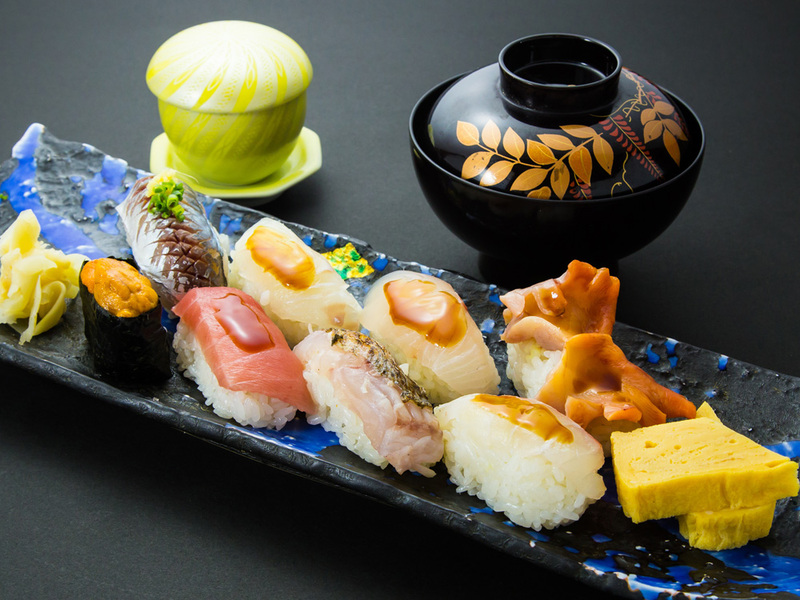 Come and taste our Boshu-zushi, made from fresh sashimi, selected rice, and our love of good food! 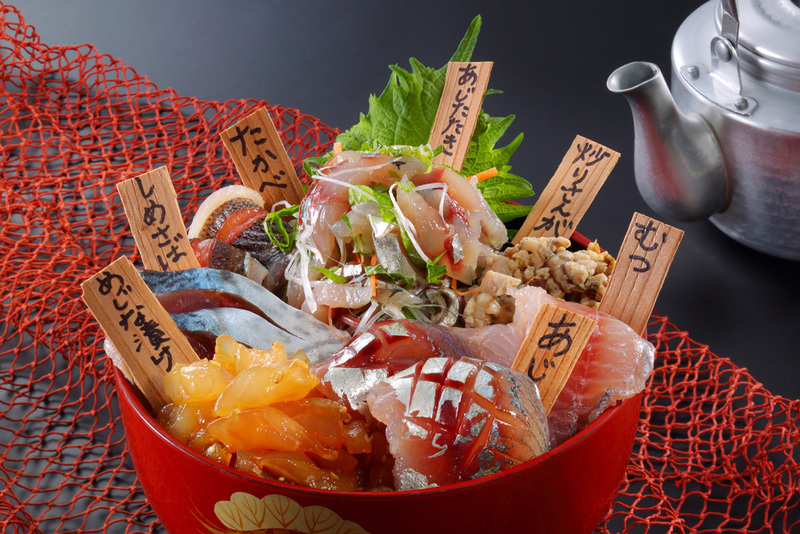 Tateyama Aburi Kaisen don, or grilled seafood bowl, is a new creation which introduces Tateyama as a city of fresh seafood and early spring flowers. Experience the freshest fish directly from our own fishing boat. The oceanfront restaurant that serves fresh fish dishes. Come and feel our heart and the sea breeze. A small Japanese style inn where you feel the fresh sea breezes. An excellent vacation spot. Japanese style Ryokan Hanashibuki provides rooms with ocean views, fresh seafood cuisine, and high quality onsen hot springs. Many types of accommodation in Tateyama have Japanese rooms where you can experience living on tatami mats. 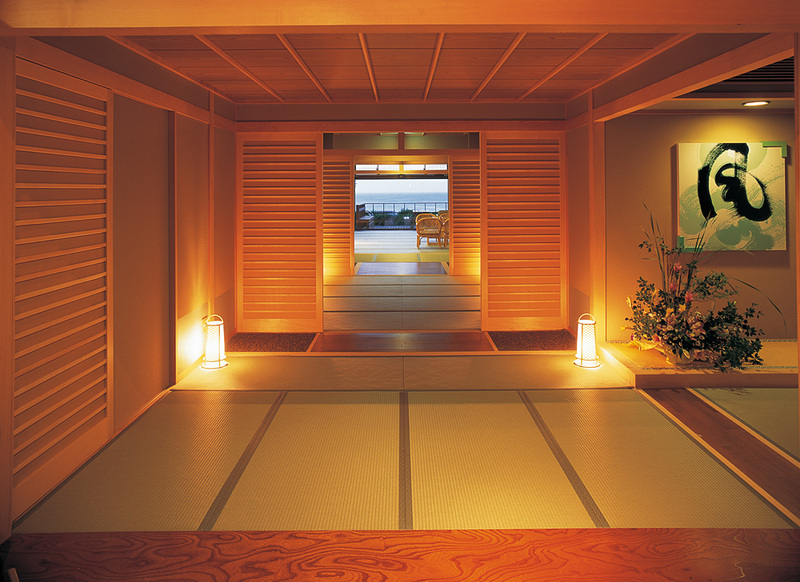 Many accommodations in Tateyama have Japanese rooms where you can experience tatami lifestyle. 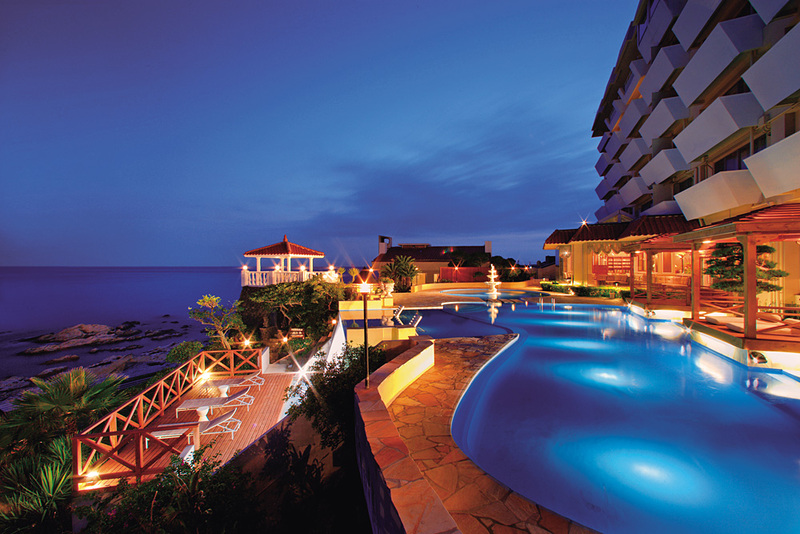 Resort hotel with a panoramic view of the Pacific Ocean and Heisaura Beach. 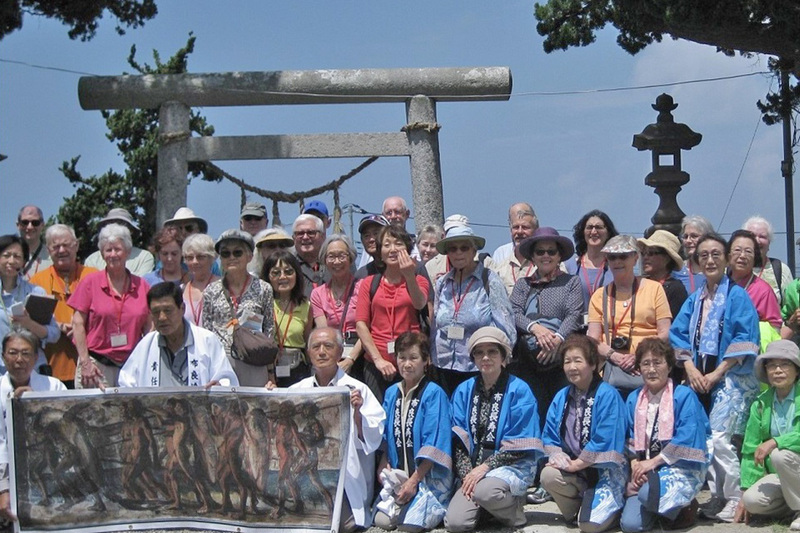 As the primary means of transportation for locals, we support your travels around Minamiboso. 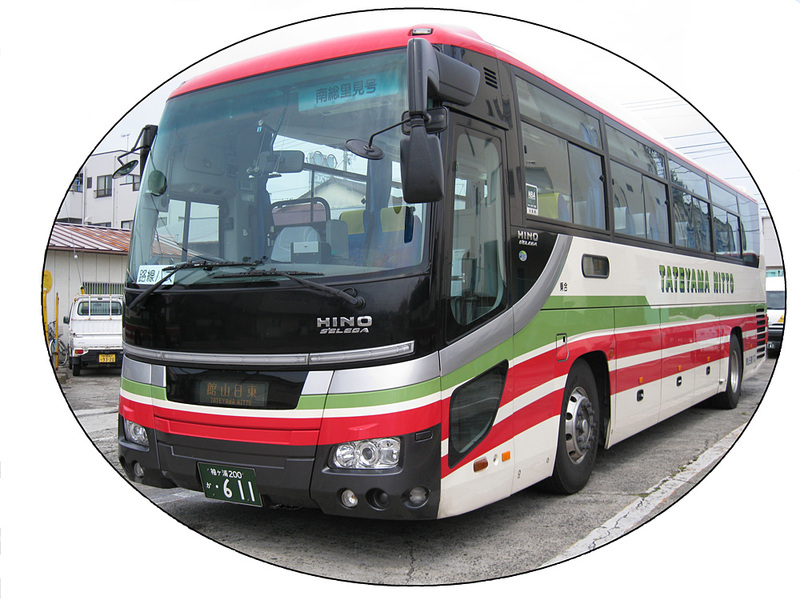 A key transportation service covering the Boso Peninsula and beyond. 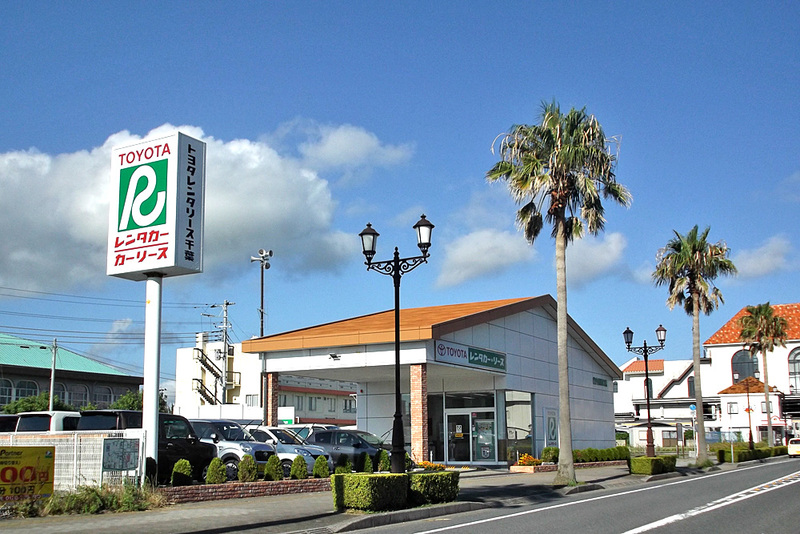 Located at Tateyama Station West Exit, we cater to your driving needs with Toyota's advanced safety technology. Full marathon course, a 10-k course, and a 2-k family course. REGISTRATION from SEPTEMBER to OCTOBER . 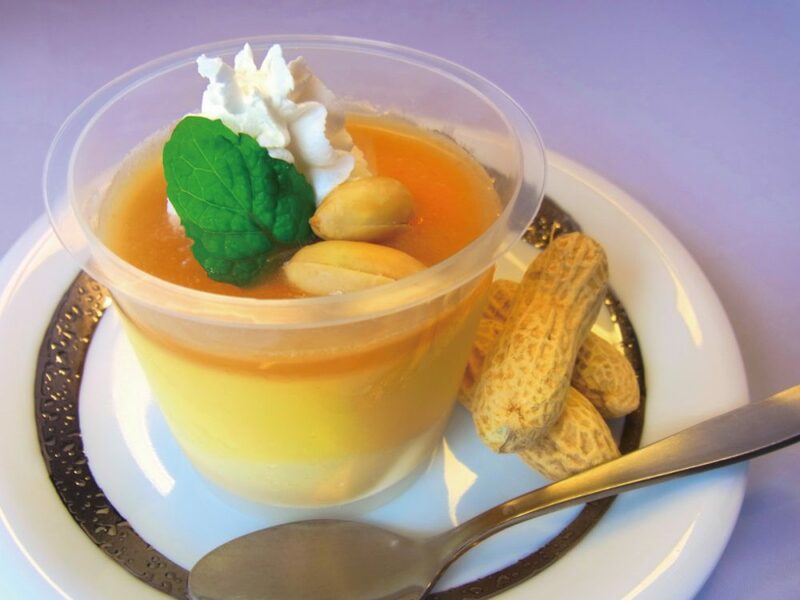 Taste the delicacy of the season. Eat as much as you can in 30 minutes! While much of Japan is suffering from the winter cold, Minamiboso is colored with spring flowers in full bloom. Visitors can pick flowers such as mustard flowers, stocks, poppies, and snapdragons.